The struggle is real. 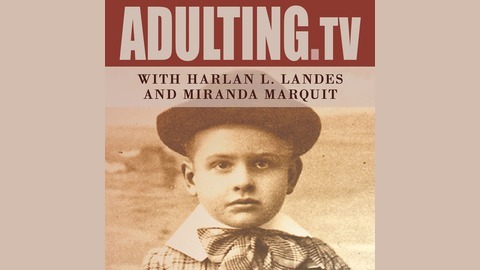 Even if you hate it, you need to #adult every day. 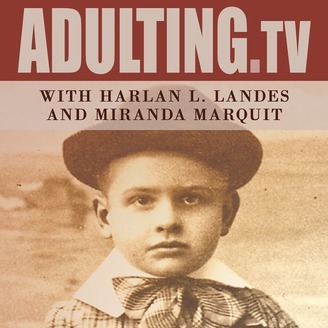 Harlan and Miranda are uncertified experts, and they’ll guide you as you stumble through your jobs, relationships, finances, and life choices. Resources Many people are looking for a new job in the new year. The post [Adulting A105] Kill It at Work: Set and Reach Your Career Goals This Year appeared first on Adulting.